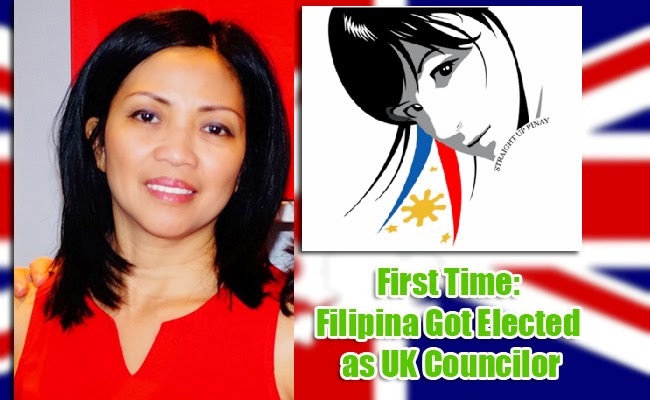 For the first time a Filipino had been elected to be a councilor in the recently concluded British elections. Conservative Party’s Cynthia Barker is the recently elected councilor of United Kingdom’s Hertsmere and Elstree and Borehamwood. Barker was an immigration advisor according to the post of Balita Pinoy. Barker also shared that she went to the United Kingdom to be with her mother who was an Overseas Filipino Worker. Her mother went to the UK in the 70’s to work abroad and sacrifice to provide the need of her family. Her mother had been her hero for making sure that the family receives what they need. Barker was also Elstree and Borehamwood museum’s Board of Trustees former chair. She was also a Rotary club president and had supported various charitable organizations in the United Kingdom. Barker added that may her victory inspire other fellow Filipinos to be involve in the British politics like her. She encourages the Filipinos to be an active part of the community and their host country. David Cameron had returned as the Prime Minister when the Conservative Party won majority in the Parliament. Conservative Party currently holds 326 seat out of 643 after the elections last May 7.